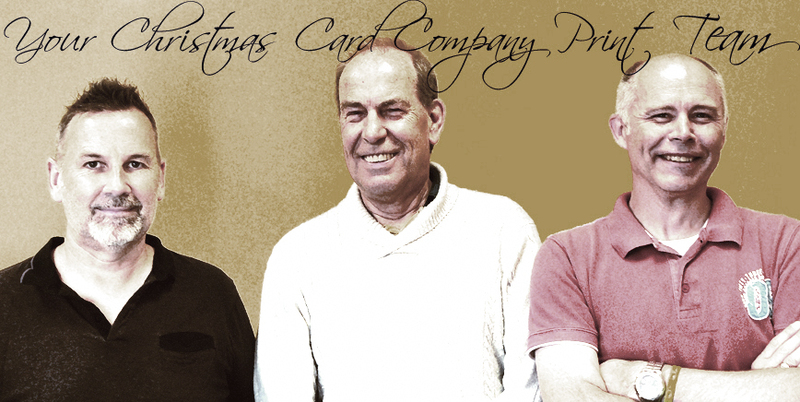 The Christmas card company is owned by ALMAR (Tring) Limited, a print, design and graphics supplies company set up by Martin Cheshire over 40 years ago. Martin has spent 50 years in the print industry from being an apprentice at 15 working on print for major magazines such as The Sunday Times magazine and Women’s Own before setting up his own print shop in the garage of his home! Now ALMAR has a senior print team, litho and digital printing presses and a wealth of experience in print and production technologies.The idea to begin the production and distribution of Christmas cards came from his son Anthony who having served a 5 year apprenticeship with ALMAR observed just how many customers wanted personalised or bespoke Christmas cards every year. Please have a look through our wide selection of over 200 Christmas cards in traditional, humorous or contemporary styles. Then simply add your personalisation and either email or give us a call on 01442 823934 and we will be happy to help.